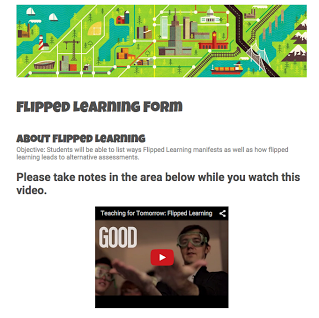 Flip the Classroom Using Google Forms: Embed Videos, Images and Adaptive Assessments. 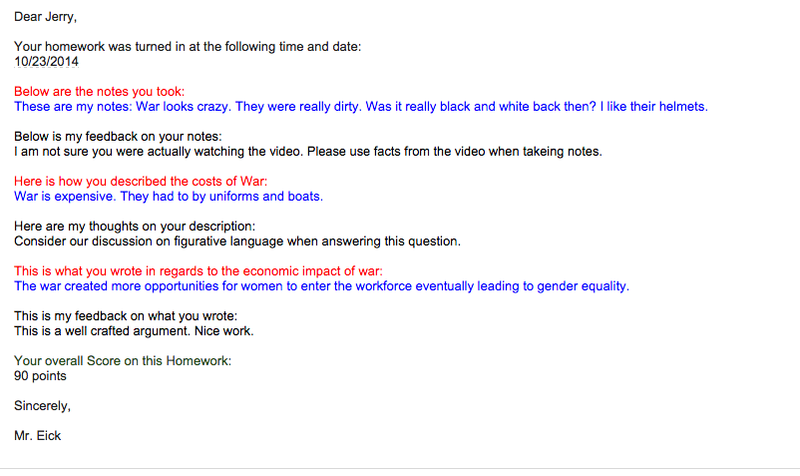 features in the Google Form Response Sheet. This session is appropriate for the intermediate Forms user. In an effort to personalize and differentiate instruction, Google allows teachers to embed instruction directly in to a Google Form by way of a YouTube Video and then allow for independent practice as well as checking for understanding all in one form. 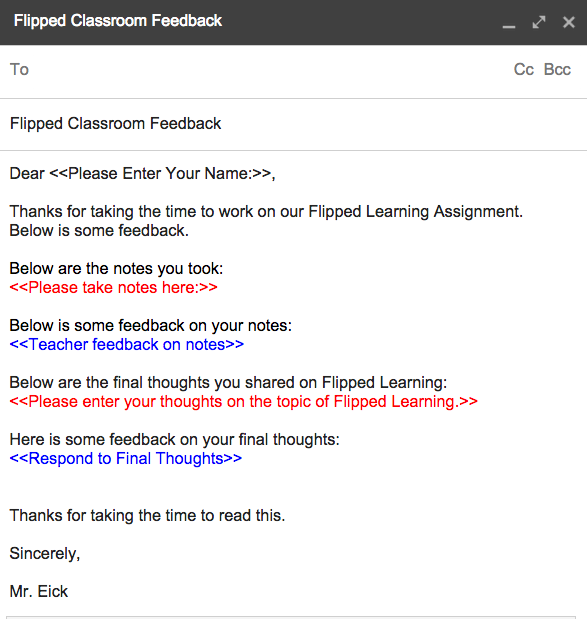 Click Here to view a Flipped Lesson Response Form with AutoScore and Automated Feedback Features. Click Here to learn how to Map an Adaptive Assessment. If a student gets a question wrong, re-direct them to more input. If a student gets a question wrong a second time, ask them in a a different manner to explain their thinking. 1. Click here for directions to set up Flubaroo. 5. Follow the step set up.